Join us for the 8th Annual RUN JACK RUN Family Fun Run/Walk on Thursday, July 4, 2019 at 8:30 AM in Falmouth! Check out our Facebook Event Page for up to date details & pics! 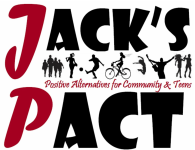 Run Jack Run is in honor and celebration of Jack Pearsall to build awareness and a larger commitment to ending drunk driving in this community. This July 4 marks the 8 year anniversary of losing Jack after he was struck and killed by a drunk driver. Spending this day together doing something Jack would love with friends and family is the best way we've found to spend this day year after year... come join us and take a stand against drunk driving. ﻿Registration Forms can will be available SOON... T-shirts are only guaranteed for those that registered by June 1st! Online registration will open SOON. T-shirts are only guaranteed for those registered by June 8. Deadline for online registration was June 27 at 4 pm. There are a few changes to RJR this year! It will kick off at 8:30 am instead of the usual 9:00 am start. This will give folks more time to get to the 4th of July parade on Main Street and other holiday events. 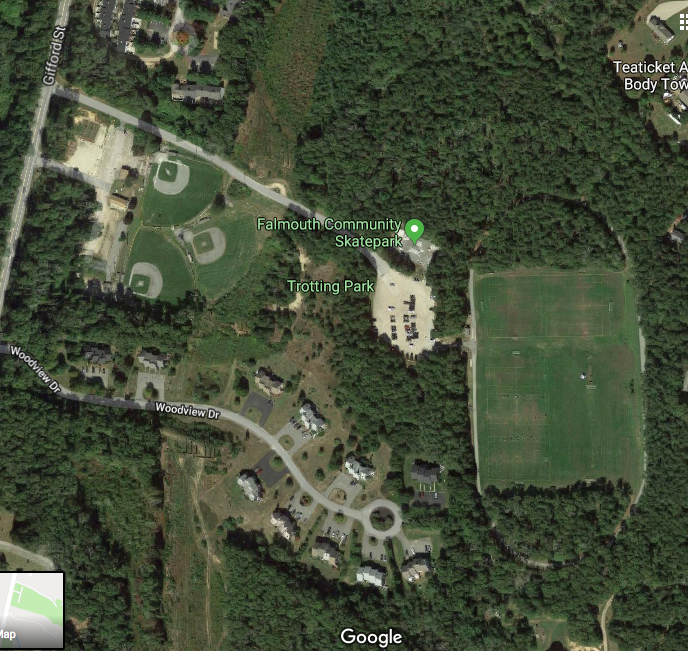 It is still a one mile run/walk but everything will conveniently be held right at Trotting Park Fields and the run/walk will be around the outer track surrounding the soccer fields pictured on the map below. There will be a fun Kids Run (about 100 yards) on the field before the race kicks off for little ones (2 - 6 yrs old with separate "heats" by age). Pick-up soccer games for all ages will take place immediately following the race. A brief recognition ceremony of the 2019 scholarship recipients will also take place on the field at about 9:00 AM. Check-In & T-shirt Pick-Up for pre-registered runners and walkers on race day between 7:30-8:00 AM at Trotting Park. Registration will be open on race day until 8:00 AM. Parking available at Trotting Park. This is not a timed or scored event, it is a "fun run" for your enjoyment and to honor Jack and raise awareness for drunk driving. Strollers/wagons are allowed.